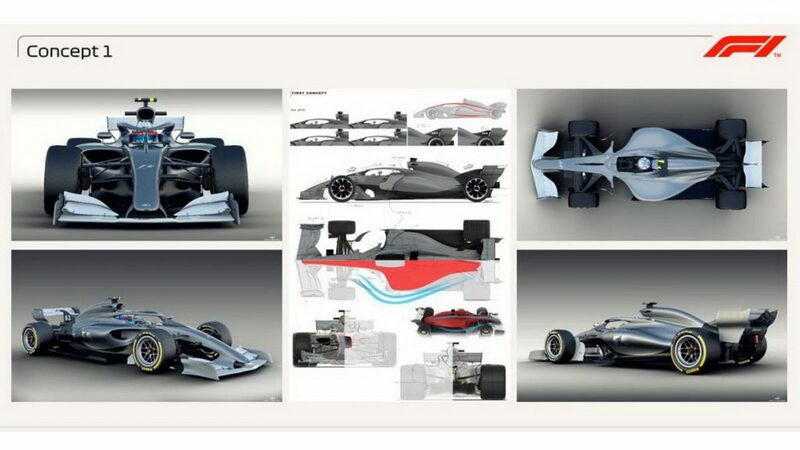 Following a leak of a F1 design study, Formula 1 officially revealed a trio of concept proposals for the sport’s upcoming overhaul in 2021. 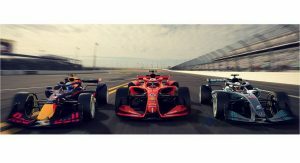 The three concepts are giving us an idea of where F1 is heading, revealing that the organizers want the new generation of single-seaters to not only look prettier but also be able to follow each other more easily and therefore increasing the overtaking action. “Once the cars get within a few car lengths of each other, they lose 50% of their downforce. That’s a substantial amount of performance lost. So we set about understanding why that was and how we can improve it. 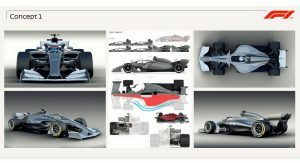 I’m pleased to say we’re at about 80%,” said Formula 1 motorsport boss Ross Brawn. 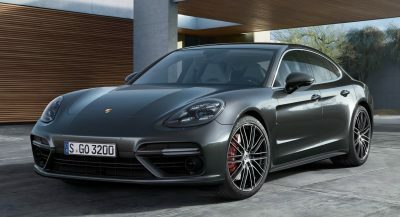 “As time has gone on, another of the primary objectives was to make great looking cars. We want cars that look better than what you see in a video game, cars that kids want to have up on their walls. 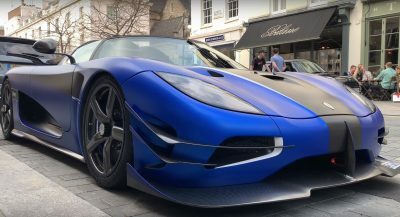 At each stage, as we have been evolving the car, we’ve had someone we are working with create a graphic representation artist to give us a feel of what the car could look like,” he added. 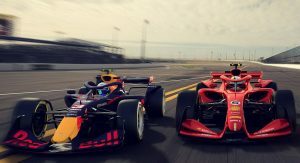 F1’s first 2021 Concept shows how the halo cockpit protection device can be much more integrated with the rest of the car and therefore looking much better. The second concept is more aggressive, with aerodynamicists working together with the graphics designers for a prettier look. 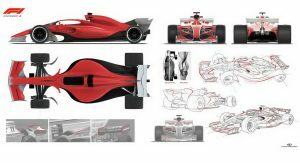 One of the stand-out features are the bigger 18-inch wheels, which we know for some time that they will be present on future F1 cars. Wow. I’ll take all three. Seriously, no matter what design or wheel size they select, they will all be visually impressive. 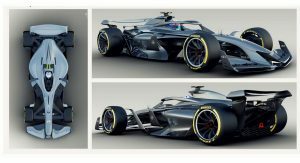 Formula one really is the apogee of technology and aerodynamics but my, the cars have gotten ugly and the “racing” dull. 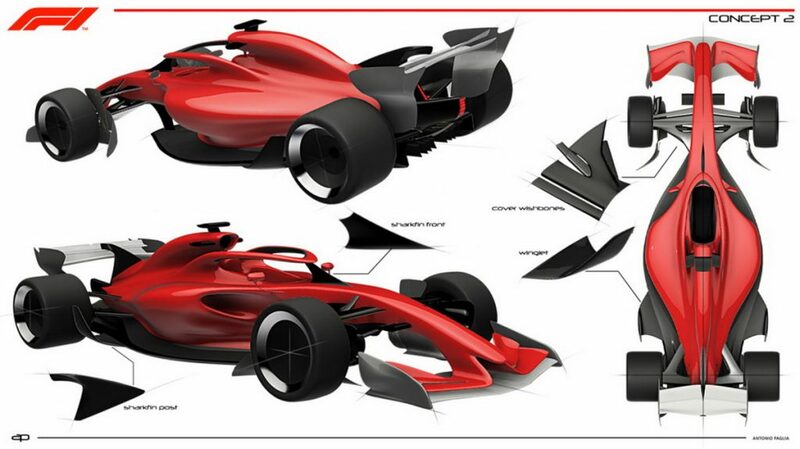 These concepts do look nice but lets see where the real world takes us. F1 really went off the rails when it decided to save money. This increased reliability whilst aerodynamic changes made it harder for cars to follow. We now have a situation where we essentially expect a car to finish the race unless it has an accident. An increasingly less likely event. Excitement value very low if one of the top drivers in a top team gets into the lead. Meanwhile reliable engines have not exactly been “cheap”. Next PostNext BMW iNEXT Electric Crossover: This Is It!